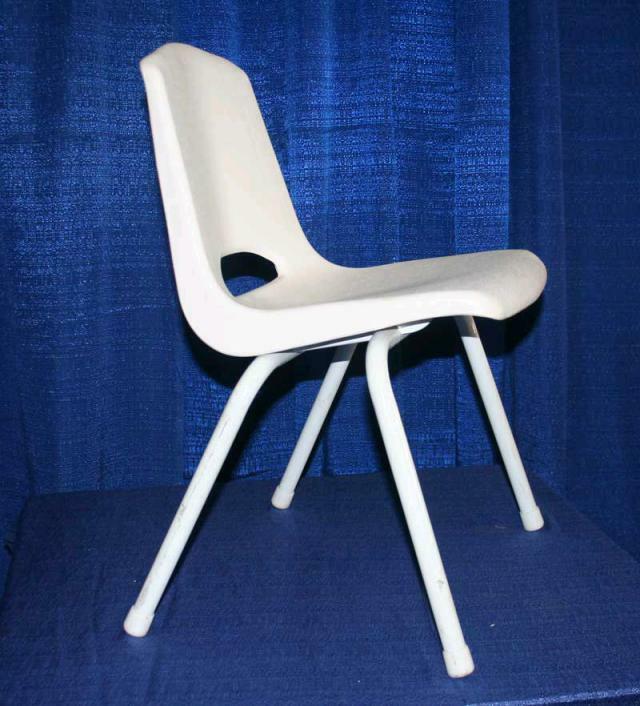 Chairs are White with a Sturdy molded resin seat and steel frame. Palmer Snyder K300: Height:25" Seat width:14" Wt: 5 lbs. * Please call us with any questions about our chair childs deluxe rentals in Sacramento and Citrus Heights, serving Auburn, Placerville, Woodland, Davis, and Elk Grove in the Sacramento area.